Last year my middle grade book, The Secrets We Keep was published. At the time I thought it was a standalone novel, and didn’t even consider writing a sequel. It was Kristina Schulz, Children’s Publisher at UQP, who first suggested it. I was surprised and didn’t at first imagine how I could continue the story. In the first book protagonist Clem Timmins is reeling from the house fire that has destroyed her world. She has just moved into a flat with her dad and has had to start a new school. This book is all about Clem keeping secrets, and digging for the truth. The new book starts about six months after the end of the first. Called The Secrets We Share, it begins as Clem is preparing to start high school with her two best friends. She’s older, but still feisty and still running to escape all the things she can’t quite deal with. Clem was my way back into the world of the book. She opened the door and sucked me straight in. She’s a character that I’ve come to care for very much. And once I started thinking about Clem again, and where she was at, the story for the sequel started to develop. The first draft was rusty and unpolished. I had story fragments but nothing cohesive. Then I met a teenage boy on a hotel rooftop over summer. He told me he was a rooftopper and that he had found ways to enter hotels and use their swimming pools without anyone knowing he wasn’t a guest. He became my new character, and he helped much of the action start to fall into place. Clem’s world is so connected to mine. Perhaps because I wrote the book in first person, present tense, I always felt more involved in her story, than I did in my other books. She’s also growing up with my daughter so if I need to reference someone the same age Clem is, I don’t have to look far. Now that the sequel is out in the world, I honestly think I could keep writing Clem stories forever. I’m not sure why I didn’t realise this at first. Maybe because writing a sequel feels very foreign, and usually when I finish a book, I don’t think about it, or the characters any more. But now I’m almost ready to start jotting down a few ideas about Clem and what she could get up to when she turns thirteen! Nova Weetman is the writer of the Film Victoria short films Ripples and Mr Wasinski’s Song (AWGIE nomination and winner Best Australian Short at MIFF) and is also a TV writer and storyliner for Neighbours, Pixel Pinkie, H20, Buzz Bumble, Wild But True and Fanshaw and Crudnut. 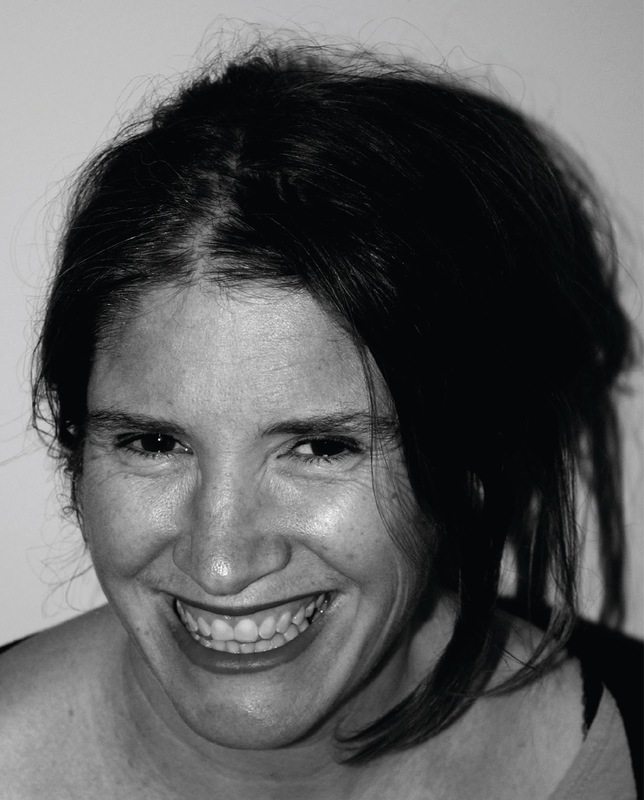 Nova has written two middle-grade books in the Choose Your Own Ever After series, and three young adult novels, including Everything Is Changed, which was a 2017 CBCA Notable Book. 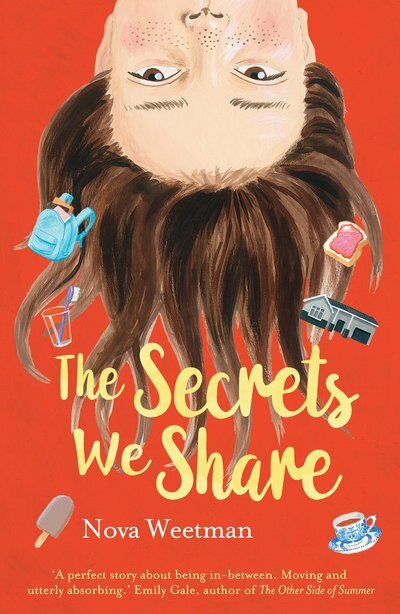 Her middle grade novel, The Secrets We Keep, was a 2017 CBCA Notable Book, shortlisted for the Readings Children’s Prize and shortlisted for the ABIA Awards.